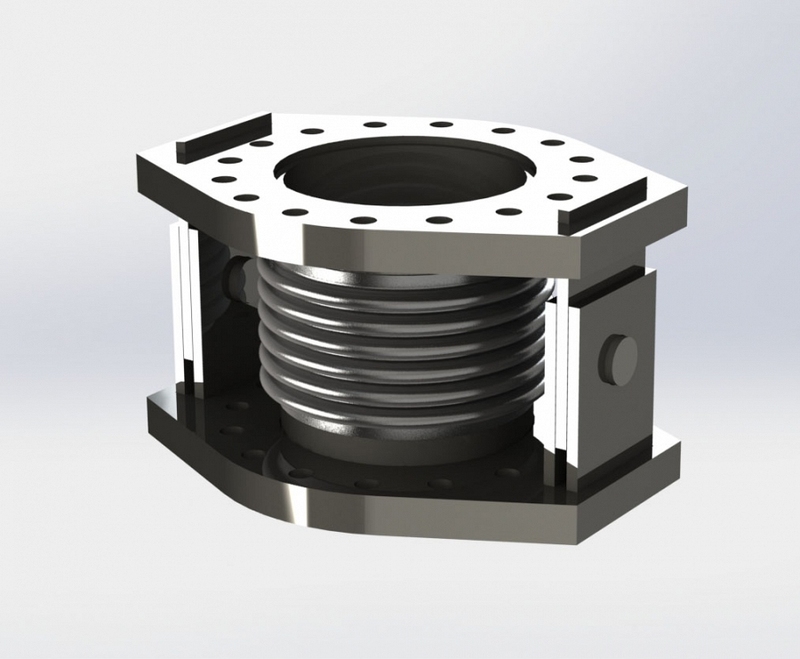 Take a look at our CAD Model and FEA images. 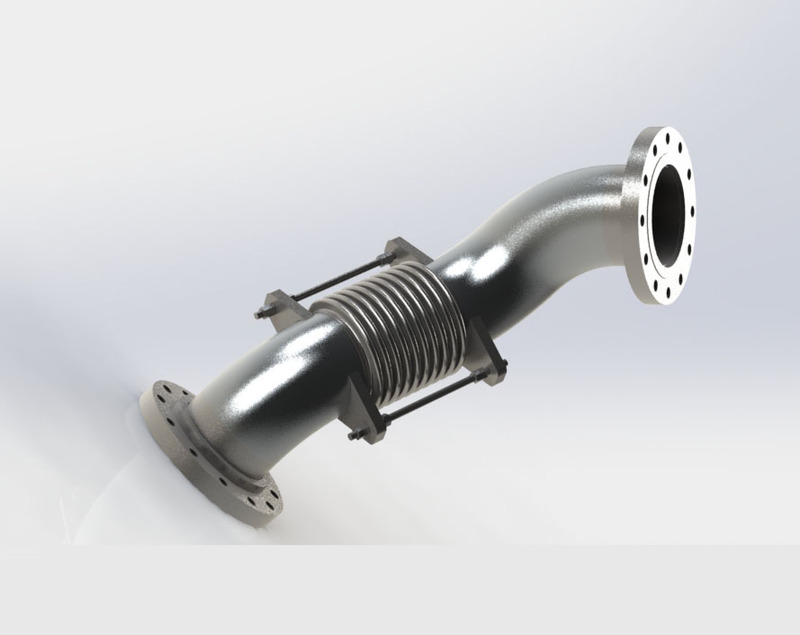 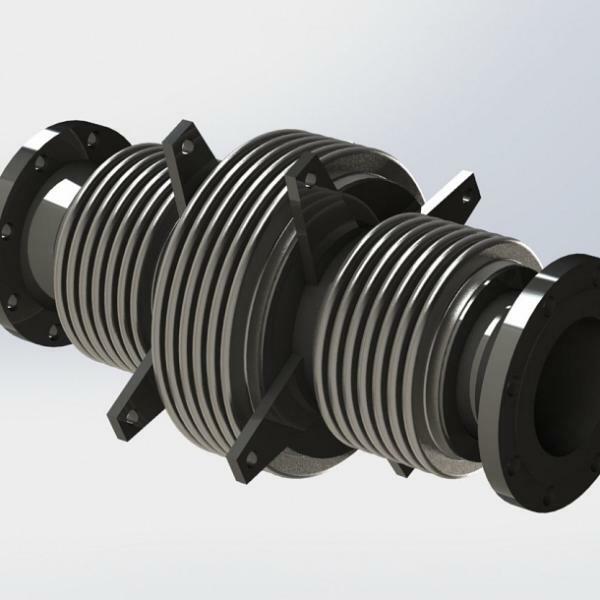 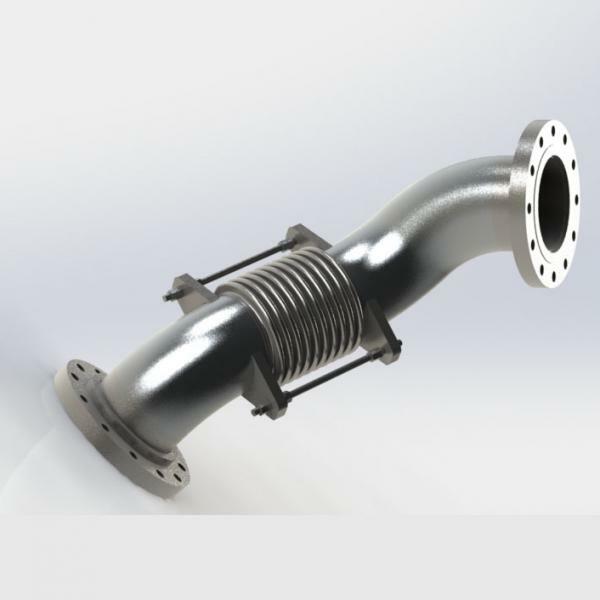 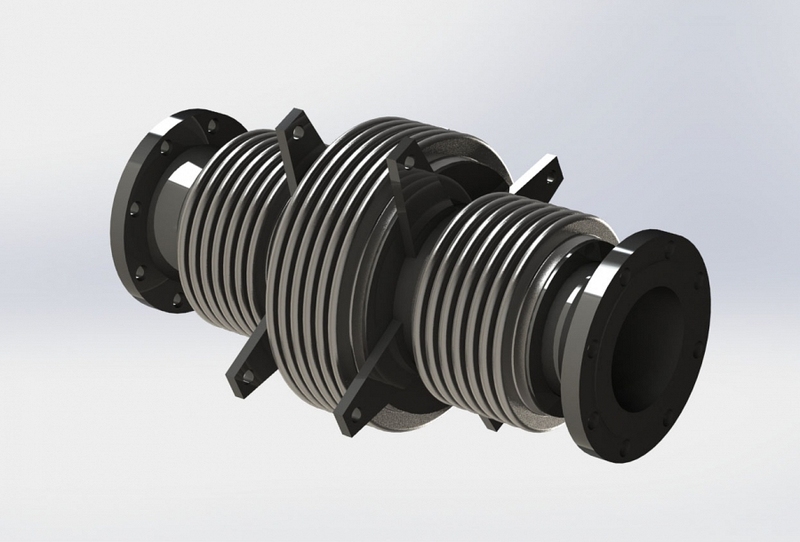 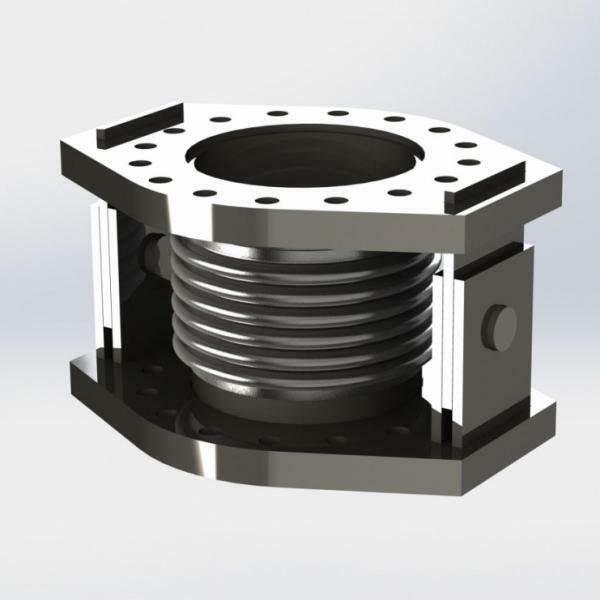 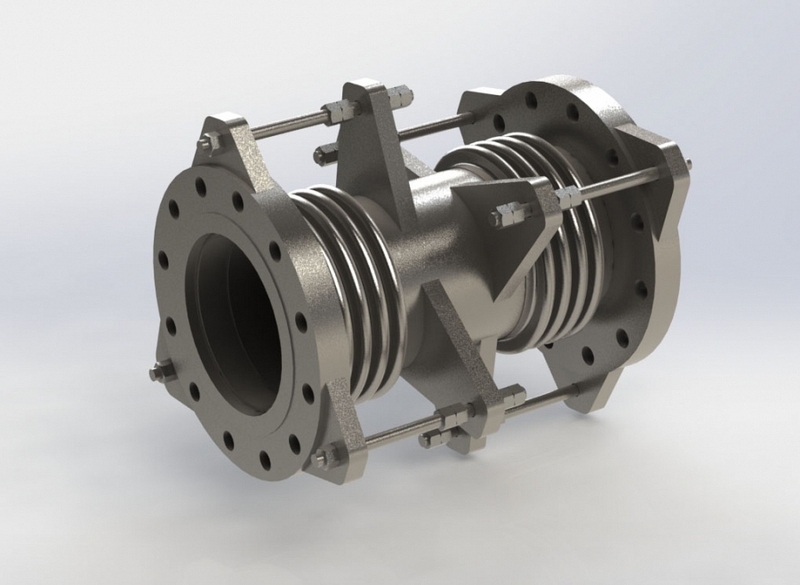 Here at Arcflex we use cutting edge equipment and technology to produce our range of products and can design our expansion joints and metal bellows to meet your needs and requirements. 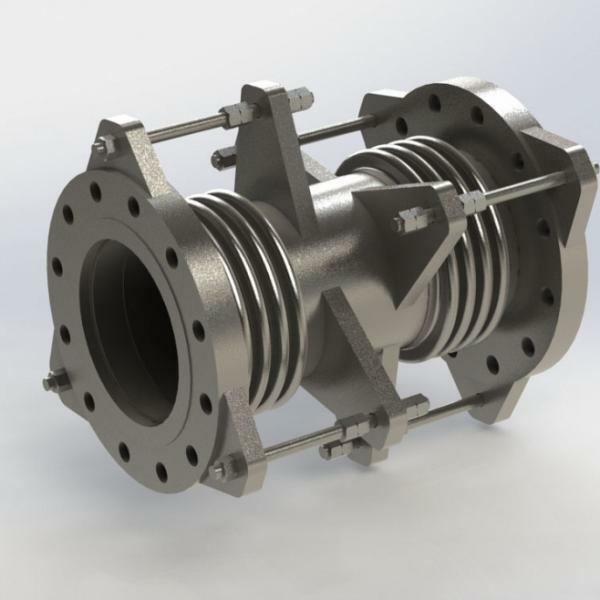 If you would like to learn more about our design centre then please get in touch with a member of our expert team, who can explain the services we offer.